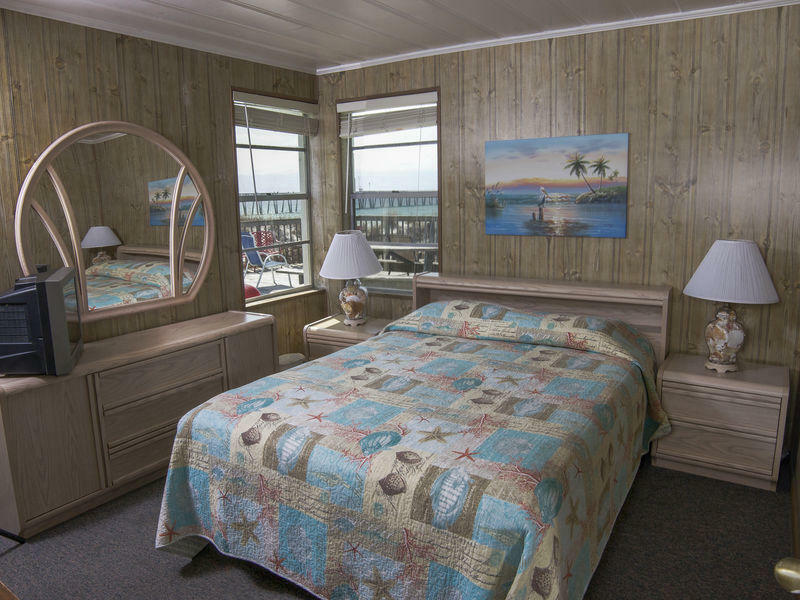 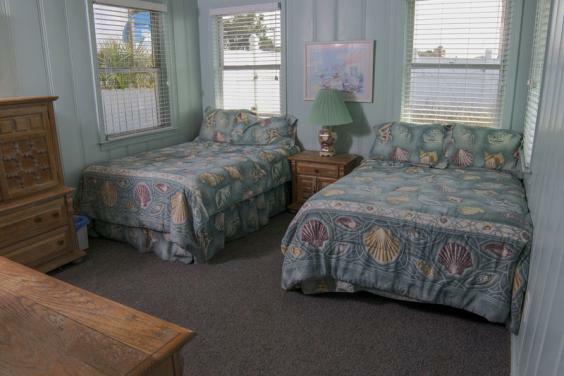 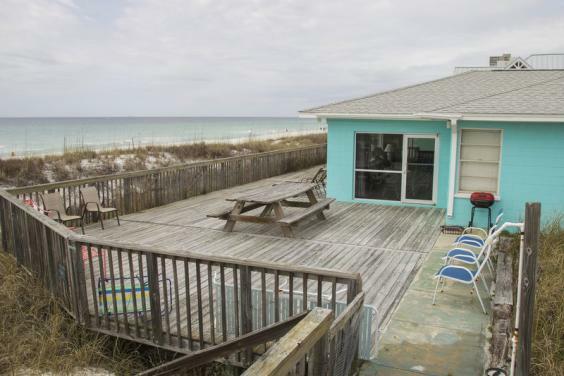 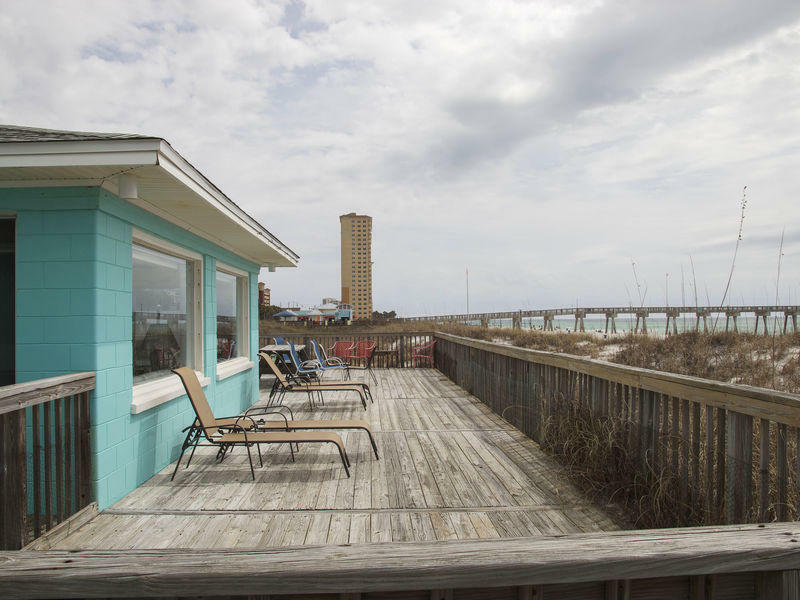 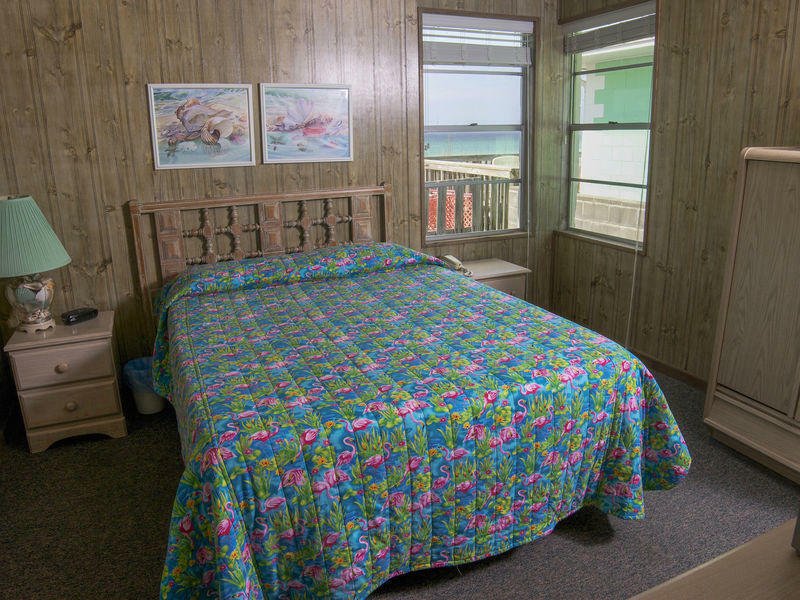 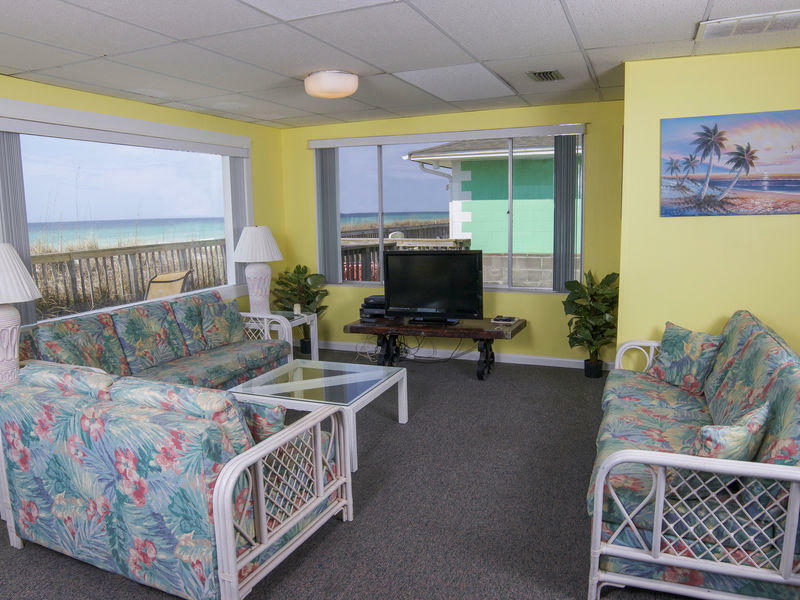 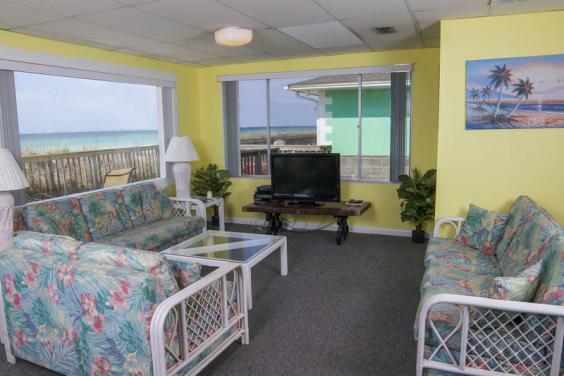 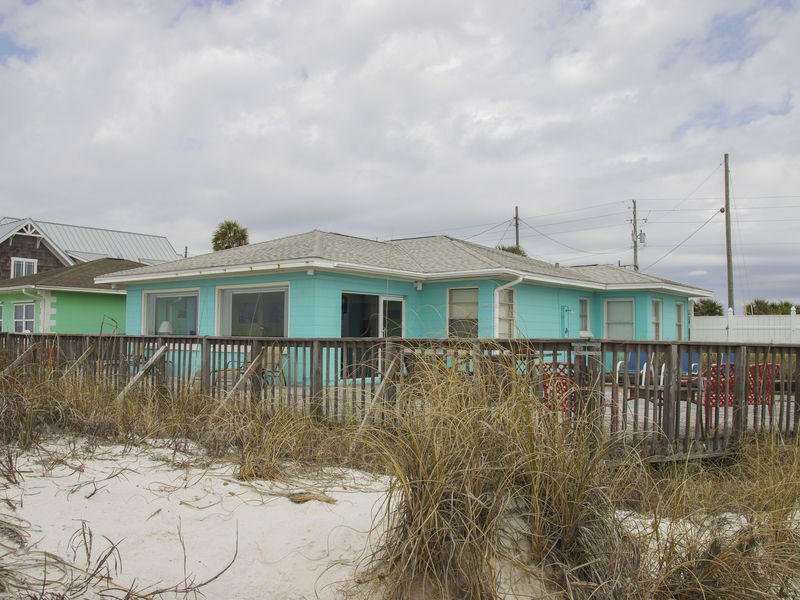 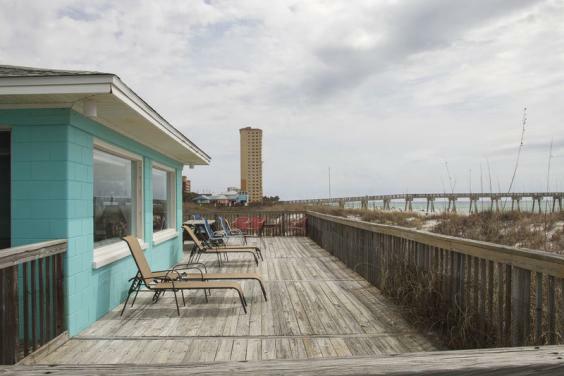 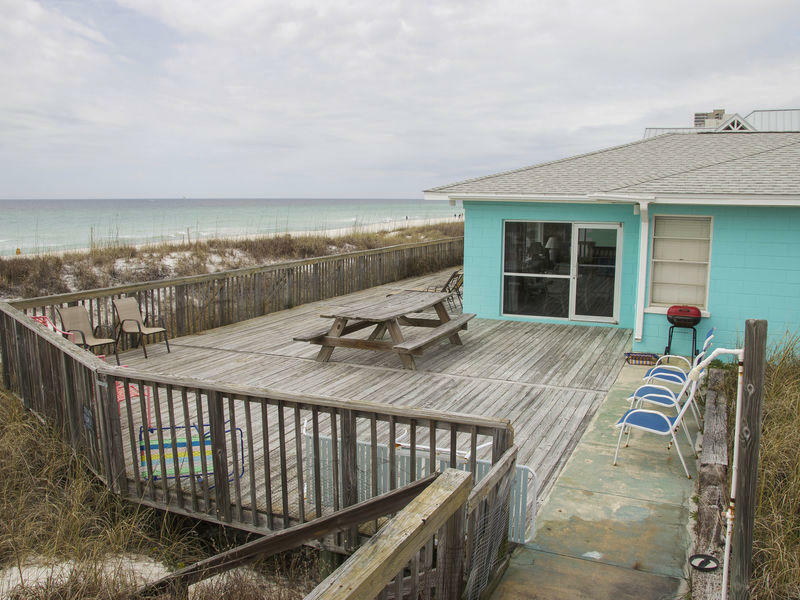 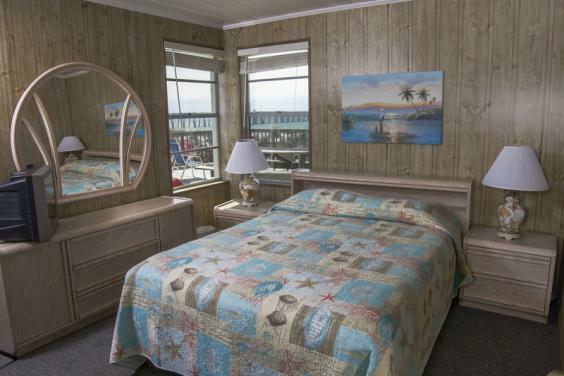 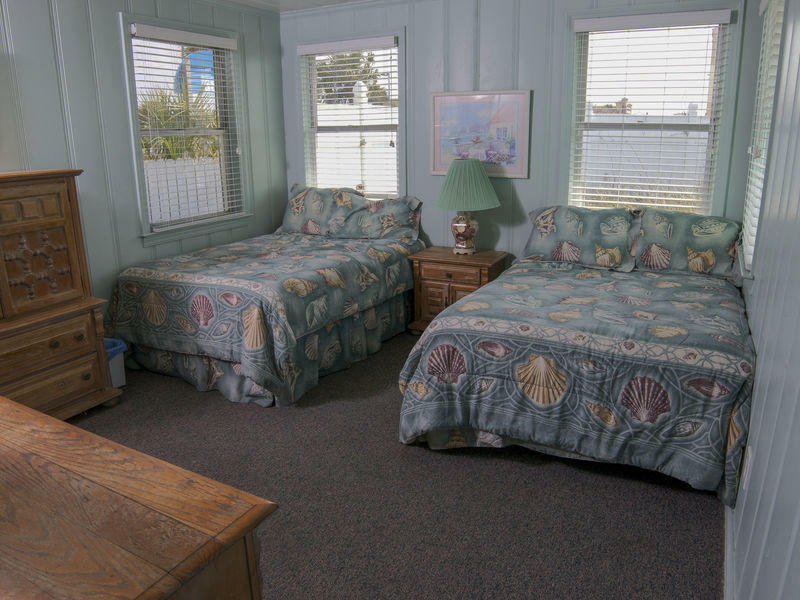 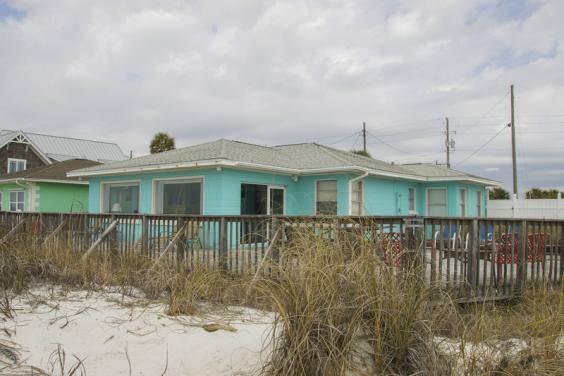 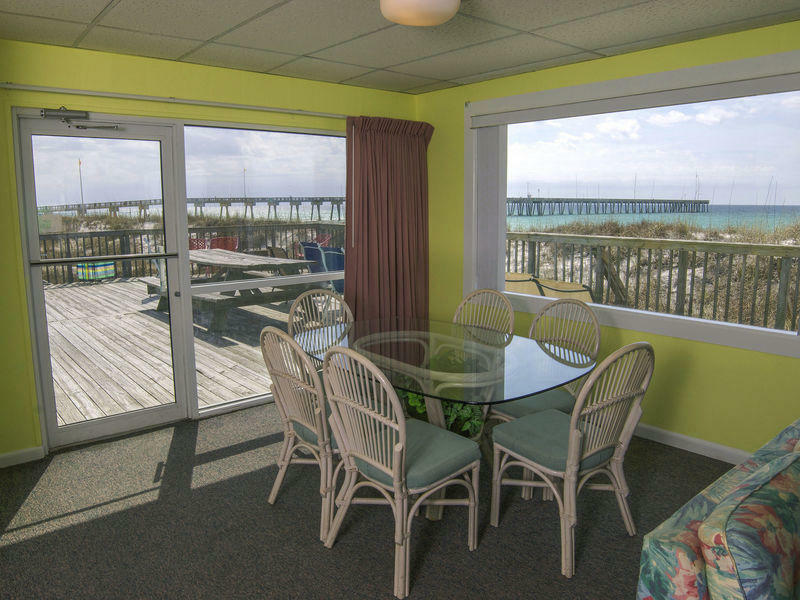 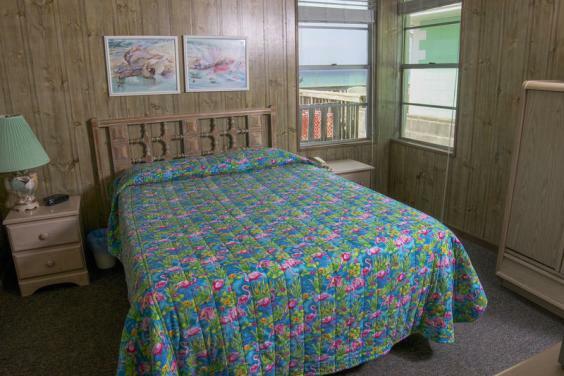 Primetime is a lovely beachfront home conveniently located in the new Pier Park area. 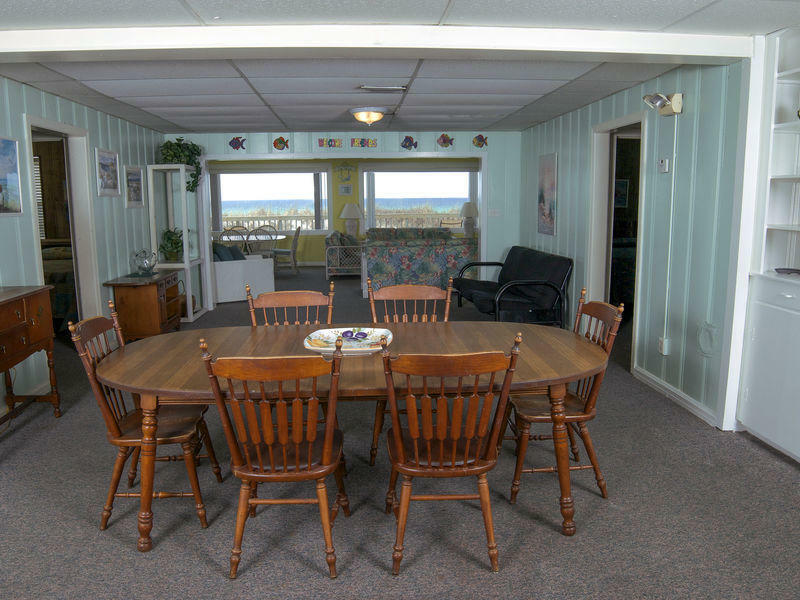 The spacious great room is nicely decorated and offers plenty of room for family fun and entertainment. 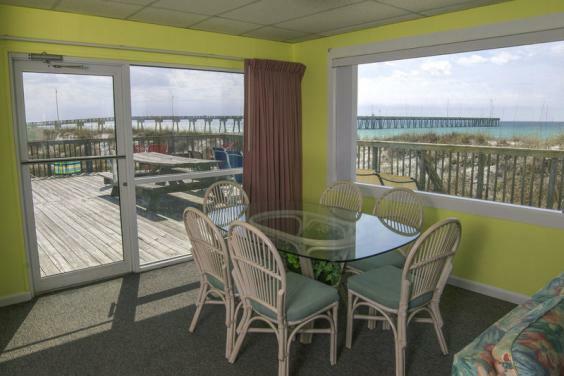 The great room shares the breathtaking, panoramic view of the beaches with the oversized deck. 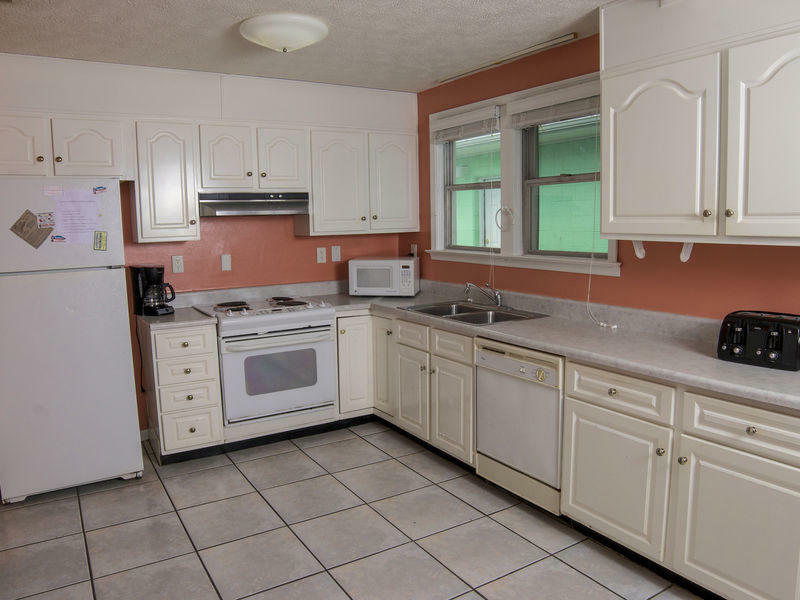 The kitchen is well equipped and there are three pretty bedrooms and 2 baths. 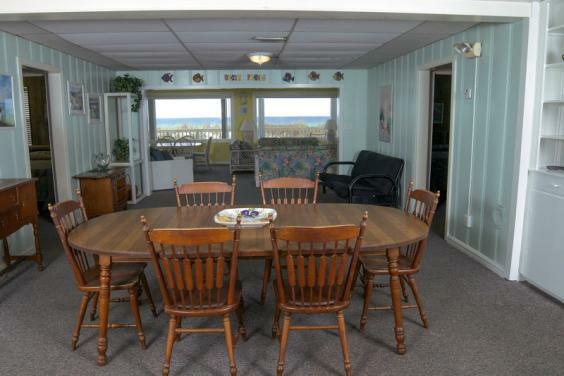 Enjoy family time in this wonderful beach house, a place you will want to return to again and again. 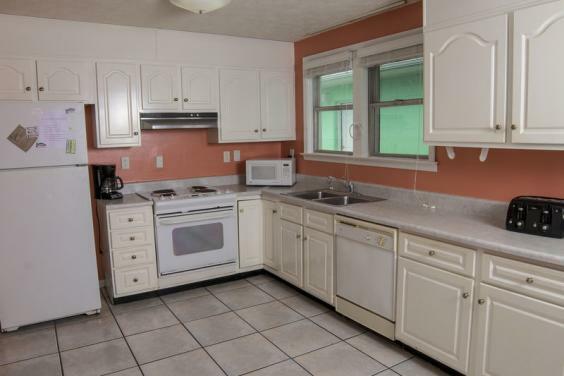 Features include dishwasher, microwave, washer and dryer, and TV with DVD.